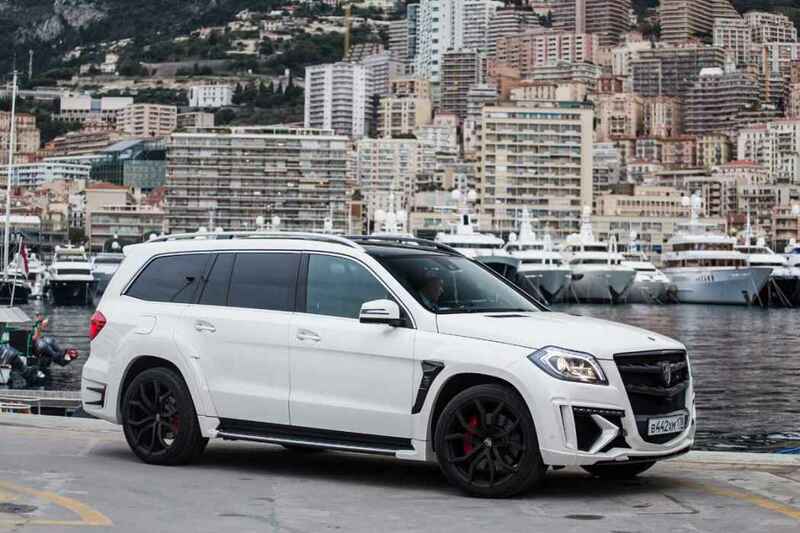 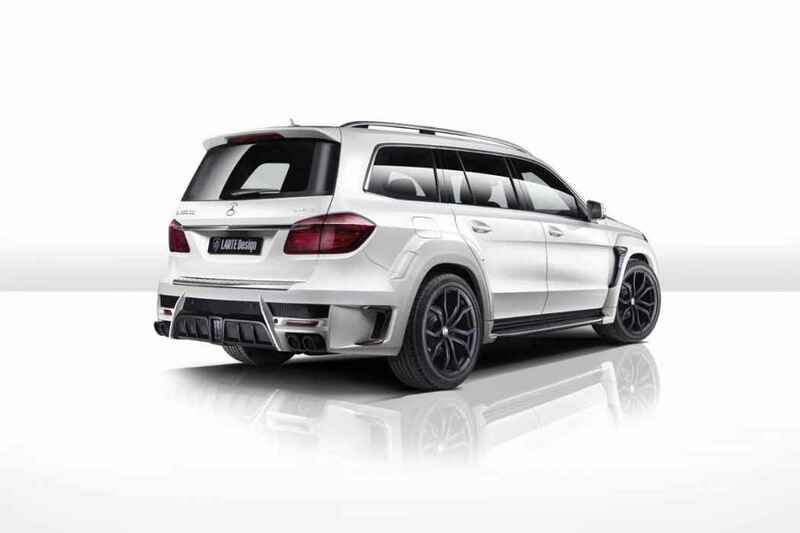 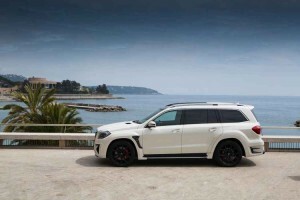 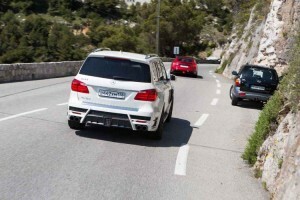 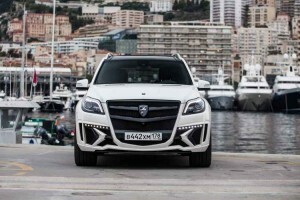 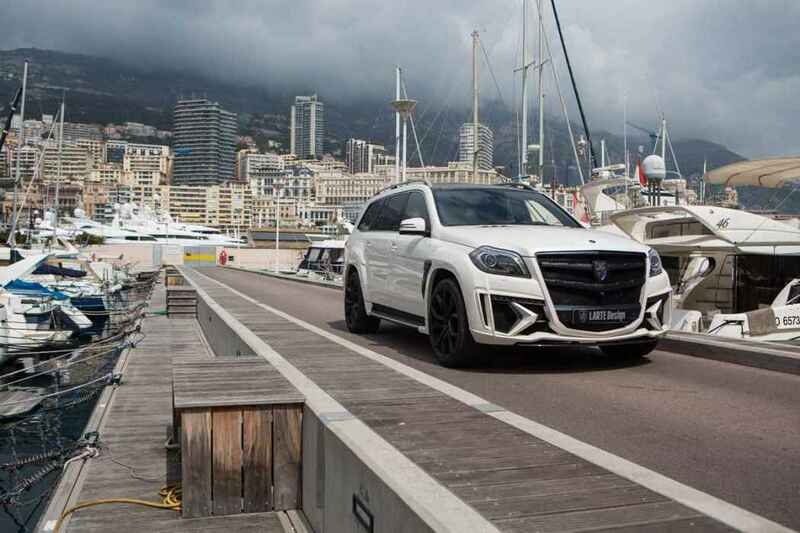 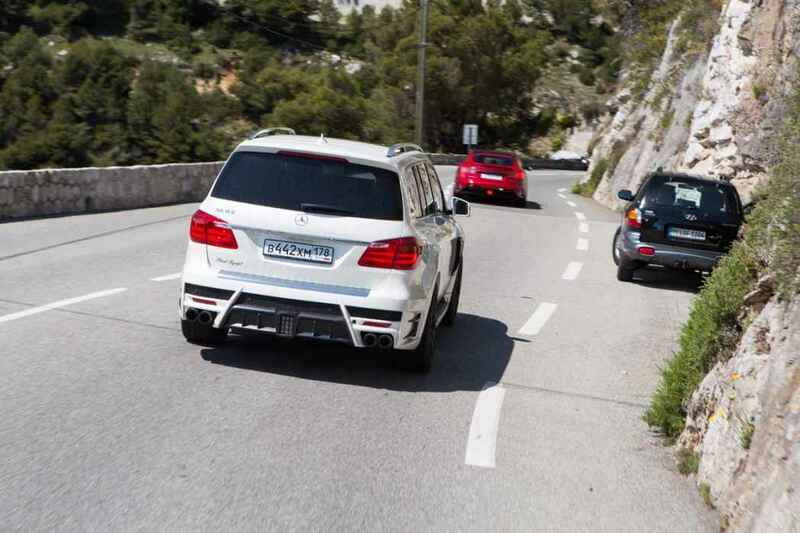 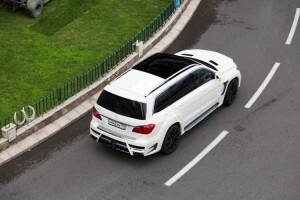 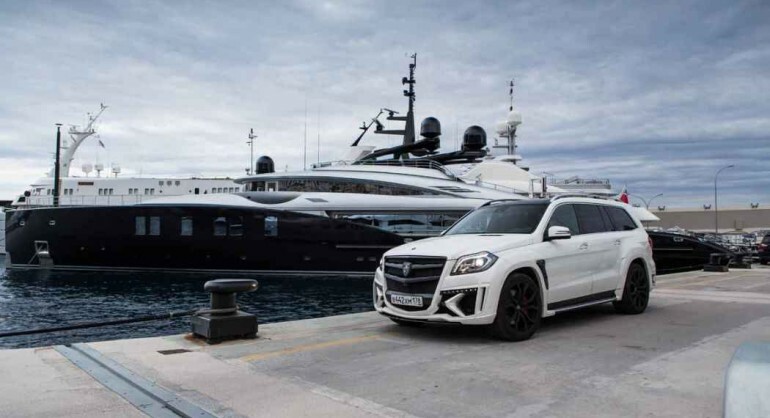 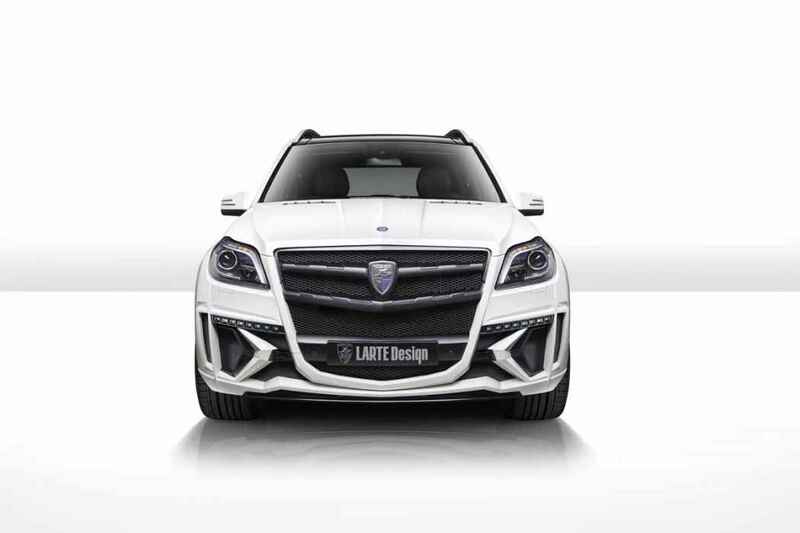 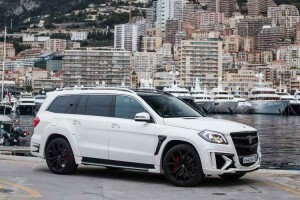 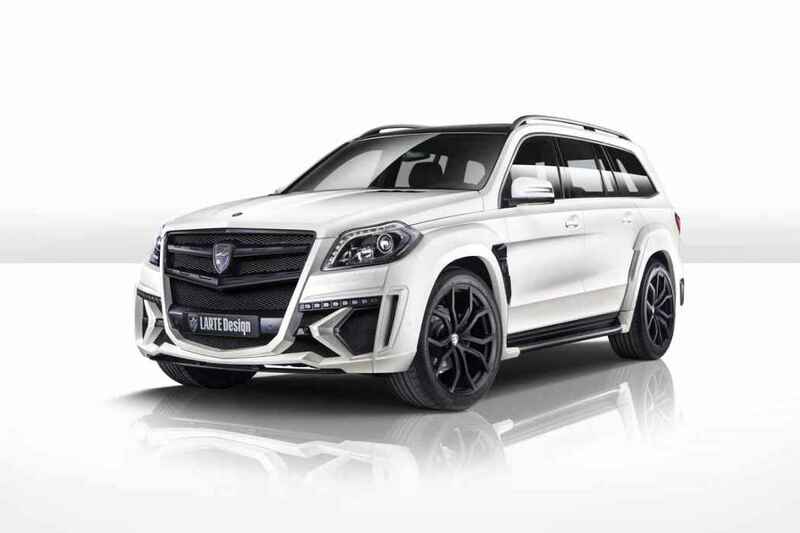 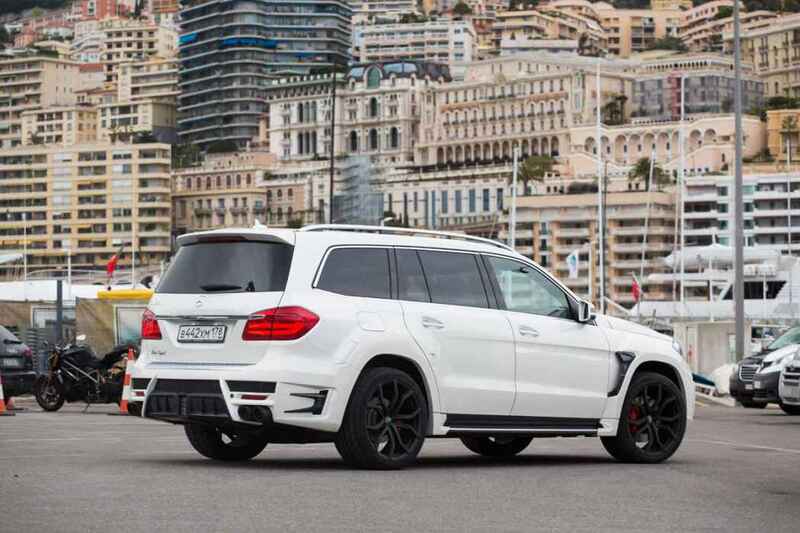 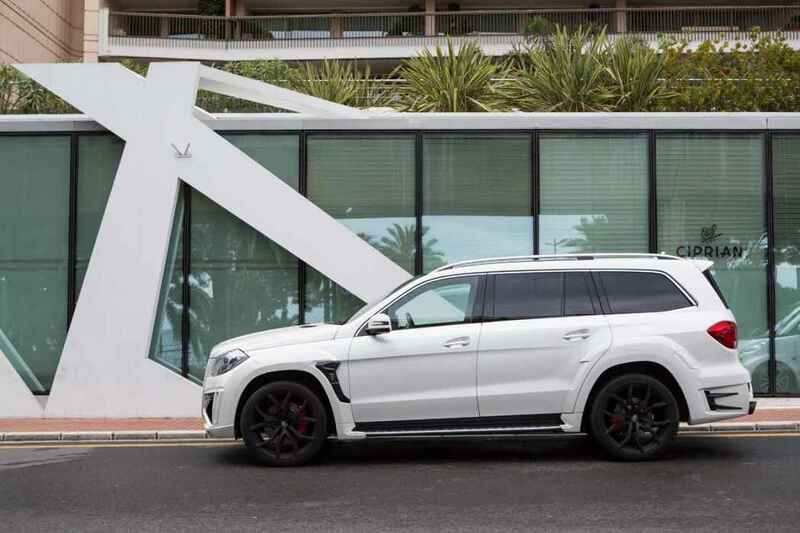 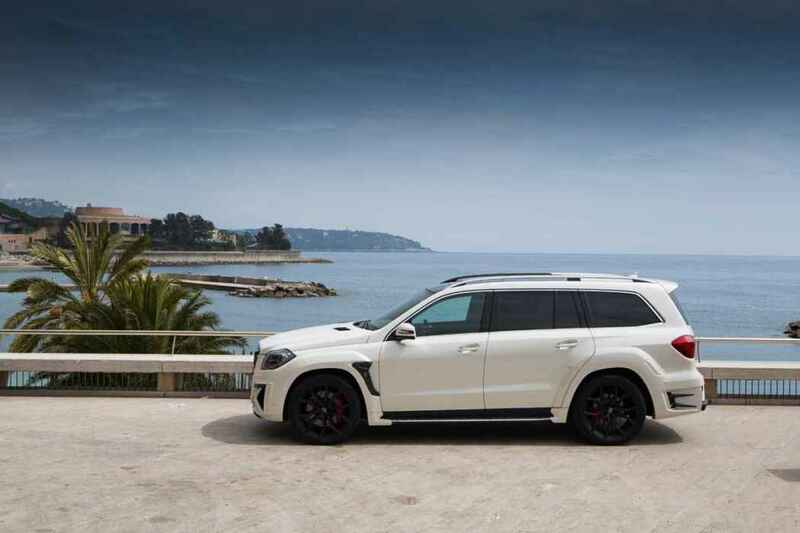 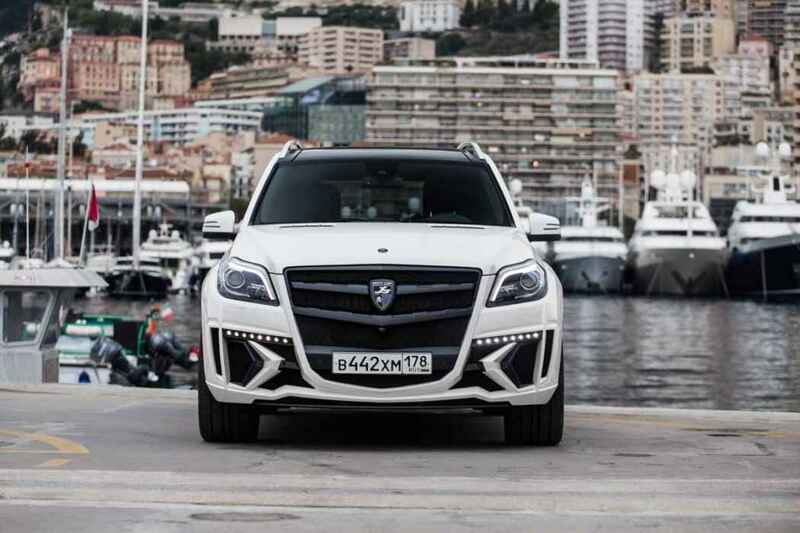 Mercedes Benz GL-Class by Larte Design have officially unveiled by the company for 2014 model. 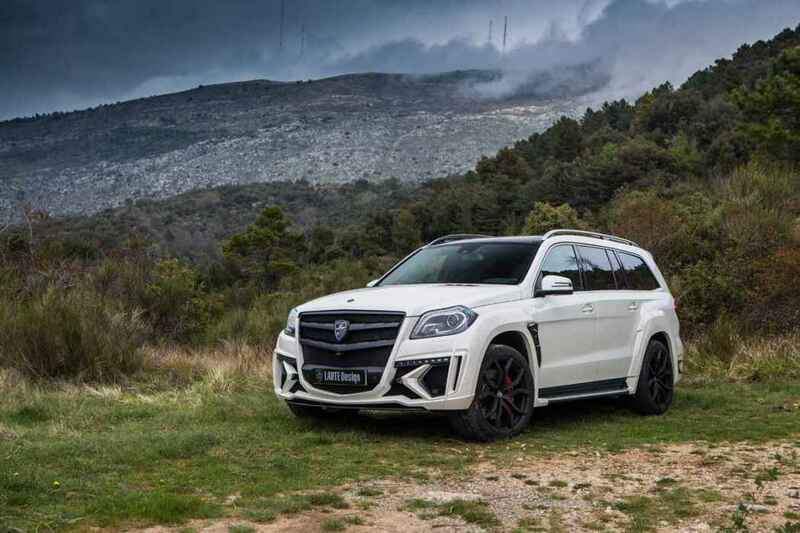 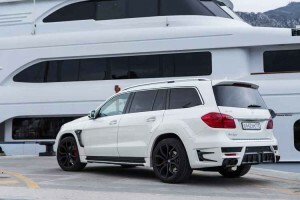 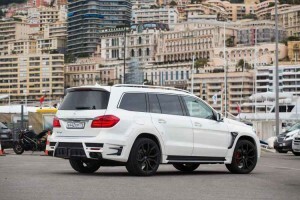 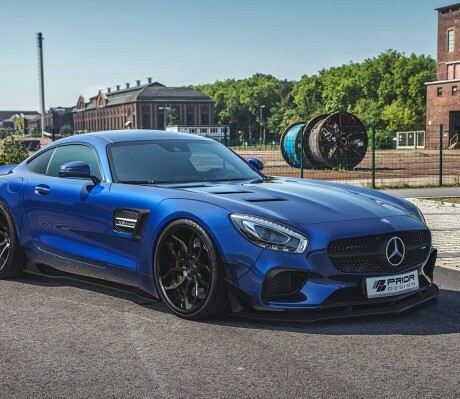 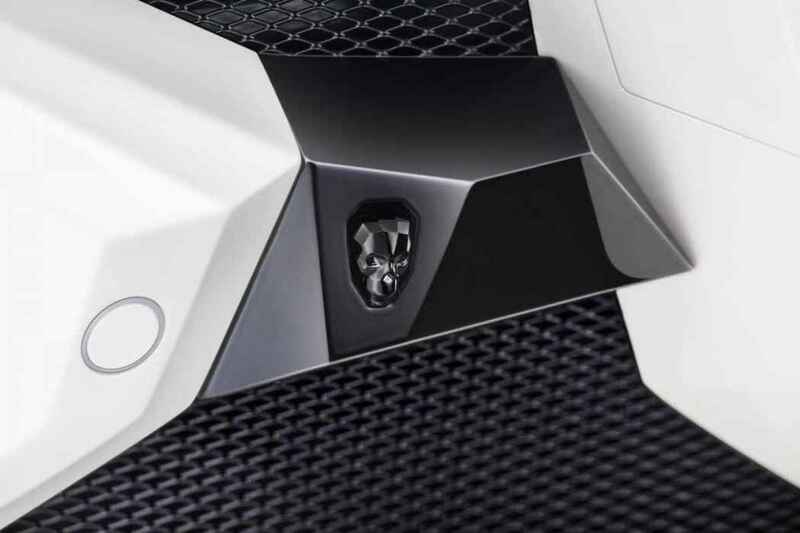 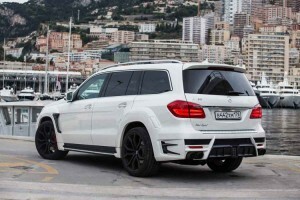 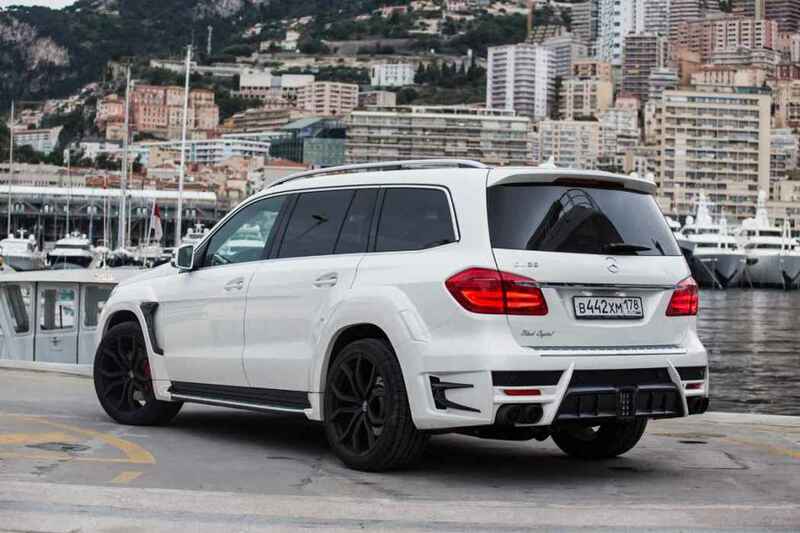 Named as “Black Crystal”, the Mercedes Benz GL-Class by Larte Design have been fitted by a tremendous amount of custom kits specially made for the SUV. 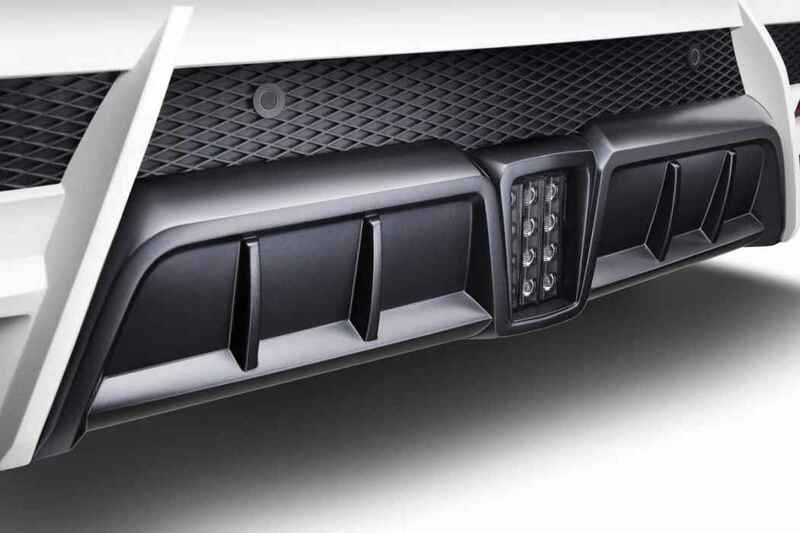 There are new bumpers at the front and rear with crystalline accents and aggressive styling. The front bumper have a bigger air intakes with very sharp geometry design, an LED daytime running light source from Nolden and Larte Design logo. 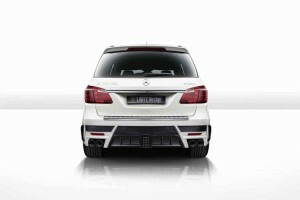 Move to its rear view, you will see a quad exhaust tailpipes from Remus with LED braking light in between the exhausts. 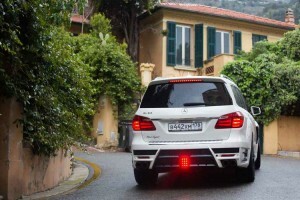 A wide and aggressive wheel arch flares can be seen at front and rear side of this Mercedes Benz GL-Class. 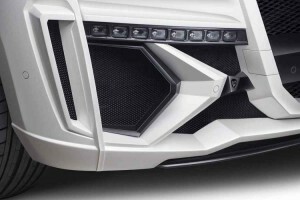 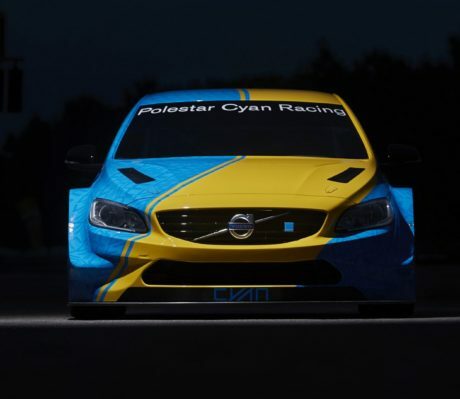 Both of its front fender have an air vents. 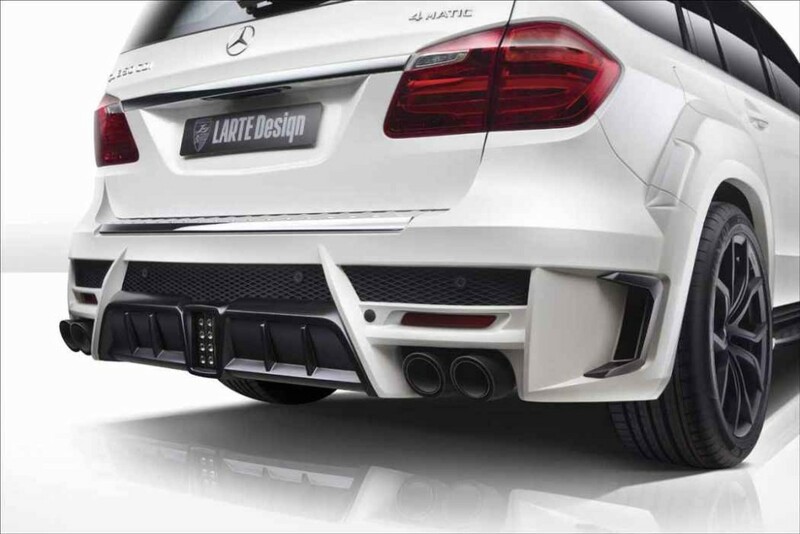 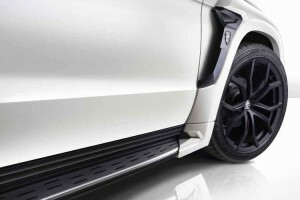 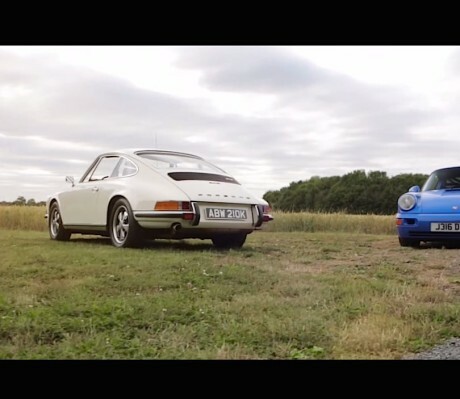 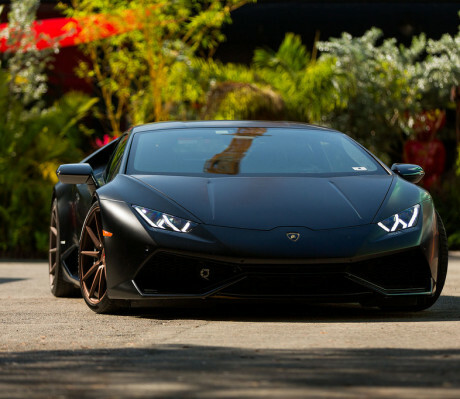 With a wider body, Larte Design have fitted a side skirts on both side make it looks lowered and sporty. 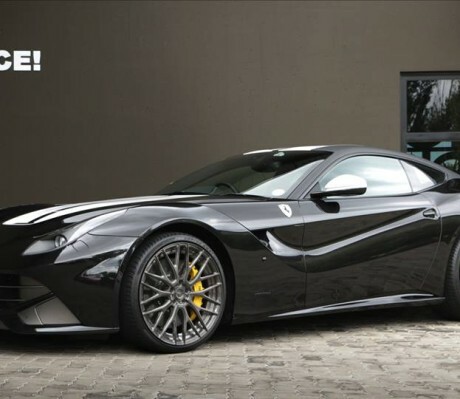 Simple Mod On Ferrari F12 By RACE!